Thriving ecosystems are also emerging to coincide with the surging startup activity in digital healthcare, with vibrant hubs in Boston, Washington, San Francisco and our very own Toronto. In addition to the support available to health innovators at MaRS, Toronto is seeing a rise in local community-building forums, such as Health 2.0 Toronto, HackingHealth and Health Technology Forum. It is also seeing new venture showcases for investors, like MaRS HealthKick, as well as streamlined regulatory and reimbursement programs, like MaRS EXCITE, and funding of large-scale demonstration projects such as the Ontario Centres of Excellence AdvancingHealth Program and the Canadian Institutes of Health Research eHealth Signature initiative. Recently, Salim Teja, managing director of Information and Communications Technology venture services at MaRS, was able to snag a ticket to the sold-out Health Innovation Summit (HISUM), hosted in San Francisco by Rock Health. I caught up with Salim to discuss his thoughts and observations on the event. Sonia Strimban: What were some of the emerging technology trends that caught your attention at HISUM? Salim Teja: There is a growing focus on the “consumer”—a.k.a. the patient—as central to the solution, whereas in the past the fair share of innovation centred on the clinician, the institution or administrators. Products are mapping to three consumption channels: what you have (mobile device), what you wear (wearable tech) and what’s in you (ingestible tech). These innovations are designed to gather data for analysis that can improve patients’ decision-making processes, experiences and outcomes, while also helping health systems to address the challenges of meeting demand and managing costs. SS: Is the business model for how healthcare is delivered fundamentally changing because of technology? ST: Digital health entrepreneurs are experimenting with business models, such as bringing an element of “concierge service” to routine care or reinventing the house call. Although it is now regarded as somewhat cliché to use the analogy, the “Überfication of Healthcare”panel at HISUM, which focused on these trends, was one of the most popular and featured companies including Doctor on Demand, Studio Dental and Pager. SS: What are your thoughts on the digital health investment landscape? ST: Rising investment in digital health is fuelled by the entry of tech and impact investors, in addition to more traditional health funders. As investors become more sophisticated about the digital health space, their focus will evolve toward results against key value metrics and greater market traction from the startups. It will become more competitive. We are also seeing a new breed of investor emerging in the form of hospitals and care institutions, like the Mayo Clinic, that are setting up venture capital arms to directly fund digital innovation. SS: With all of this momentum, why does it take so long for digital innovation to reach the front lines? ST: Healthcare solutions are stringently regulated in North America by agencies such as the United States Food and Drug Administration and Health Canada to ensure there is compliance for safety, privacy and other standards. Many digital health startups are finding the regulatory requirements an increasing barrier to growth. If they are able to clear regulatory hurdles, many still face an uncertain reimbursement landscape as payers often see new innovation as “added cost.” Savvy entrepreneurs are successfully exploring global markets, with China and India emerging as two of the most hospitable and lucrative regions embracing digital health innovation. SS: What was one of the more memorable discoveries you made? ST: There is a growing emphasis on the importance of “place,” where key stakeholders in the innovation and healthcare ecosystems can co-exist and thrive. I had an opportunity to tour the world-class University of California, San Francisco, Medical Center at Mission Bay, a $1.5 billion project that will house three state-of-the-art hospitals across 878,000 square feet of leading-edge medical care and research facilities. 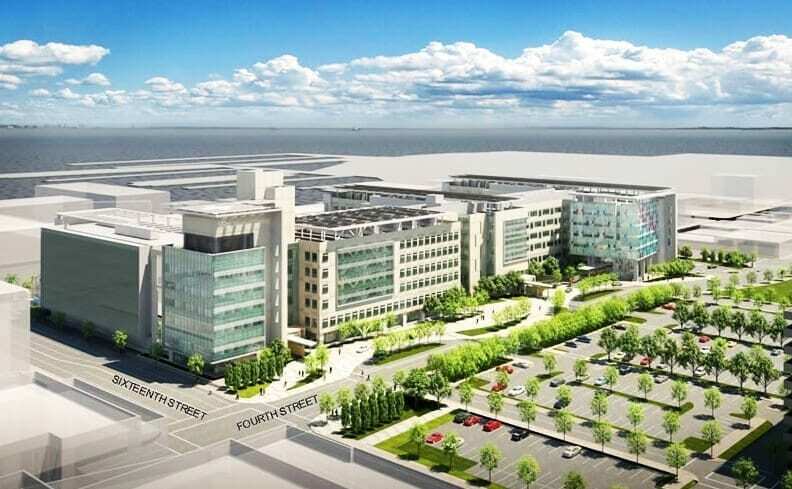 It will open in February 2015, but Rock Health, which is one the most prominent digital health accelerators, is already co-located in Mission Bay, as are its growing portfolio of companies. SS: Having explored the digital health landscape in San Francisco, what are your thoughts upon returning to Toronto? ST: I feel a renewed optimism about what is happening in the Greater Toronto Area and at MaRS with the launch of our digital health cluster, which is seeing a growing crop of successful digital health startups, including Ask The Doctor, Figure 1 and OpenCare. The level of digital health innovation in Toronto is on par with what I witnessed in San Francisco and at HISUM in terms of quality of ideas and technology, market opportunity and strength of founding teams. SS: What can we do better? 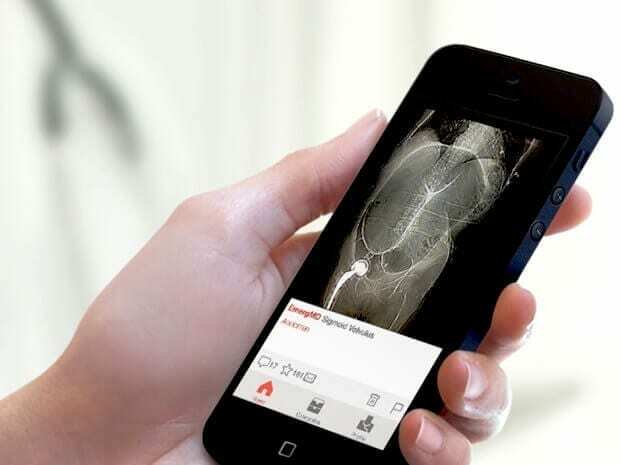 ST: Our ecosystem would greatly benefit from a more vibrant seed-stage investor network to make resources more readily available for digital health companies. These ventures have the same challenges of any consumer-focused startup, in addition to navigating complex regulatory and reimbursement pathways. At MaRS, we plan to play an active role in continuing to cultivate a network of support to fuel the momentum of Toronto-based digital health entrepreneurs. Are you an entrepreneur interested in working with the Digital Health Cluster? Apply here. Want to learn more about the digital health ecosystem and network with health innovators? Join Health 2.0 Toronto here.